Have you ever thought there was more to your health than a rock-solid nutrition plan and exercise routine? Have you tried both and failed? Do you feel like nothing works? What if I were to remind you that we are in a war with our health? One that is not physical but spiritual. Does this help ease your mind that you’re not a failure? One thing for sure is God gave us tools to overcome our health issues. All we need to do is seek it out. That’s what this site it all about. 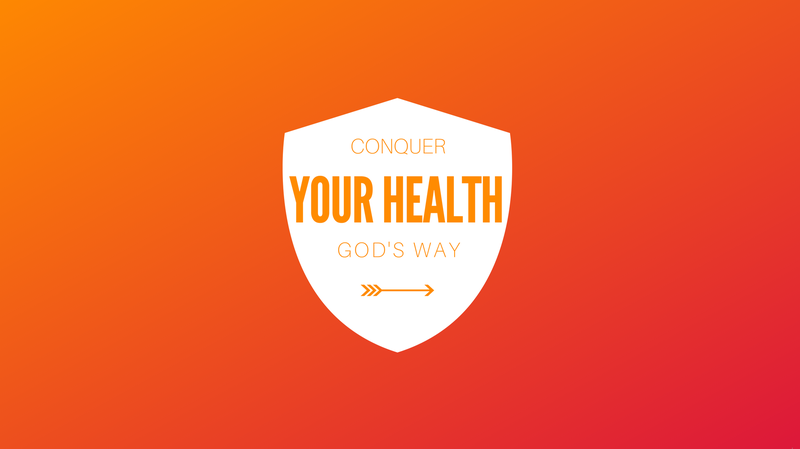 Leading you to what God says about living a healthy life. Not all diets are for everyone. Not all exercise programs are even legit or work. And most of our true health doesn’t depend on these two health avenues alone. free workouts. free meal plans. articles, videos, challenges & more to be had. No matter the spiritual condition of your heart, we can always strive to be closer to God. 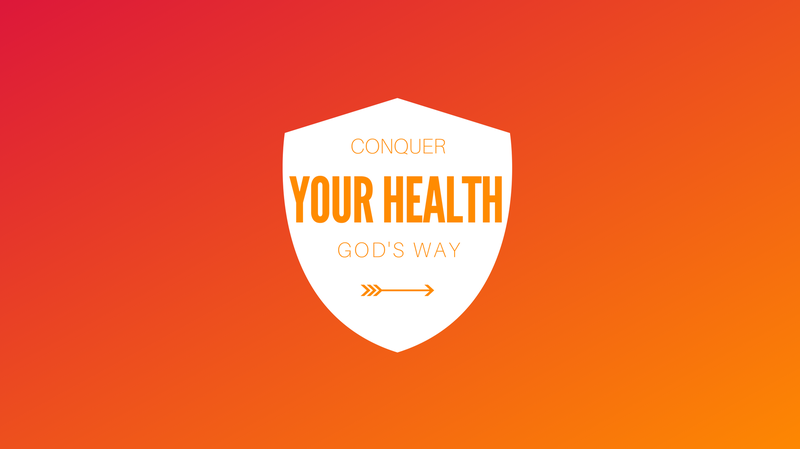 Our relationship with God has everrything to do with our health. Give yourself a change and try a new plan - it just might be what you're looking for.